Check out the latest sermon from Jeezy's #SundayService campaign. The CTE rapper will be dropping a gem every week leading up to his next project Church In These Streets, due on Novemebr 13. Broadcast Live is taken from T.I. 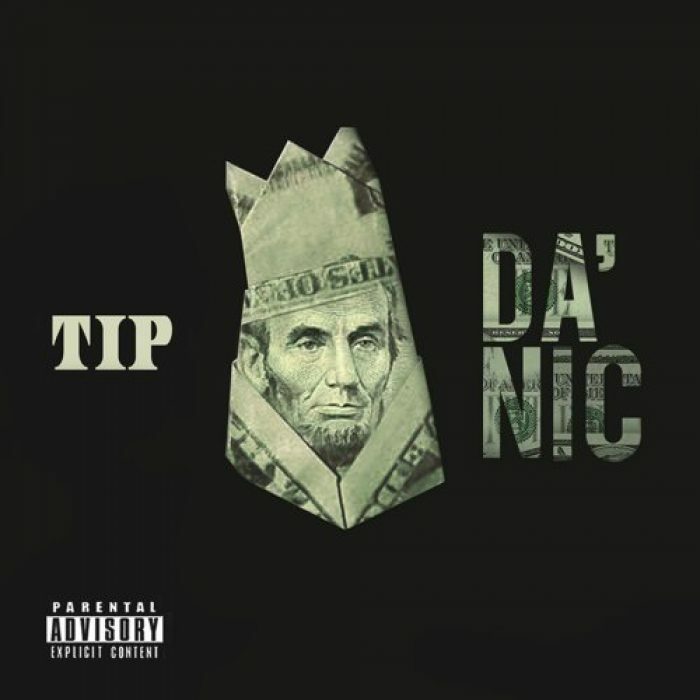 's EP- Da' Nic which serves as a warm up to his upcoming Dime Trap. In recent interviews T.I. speaks on returning to his old ways and Da' Nic sounds a lot like the guy on his earlier release Trap Muzik. 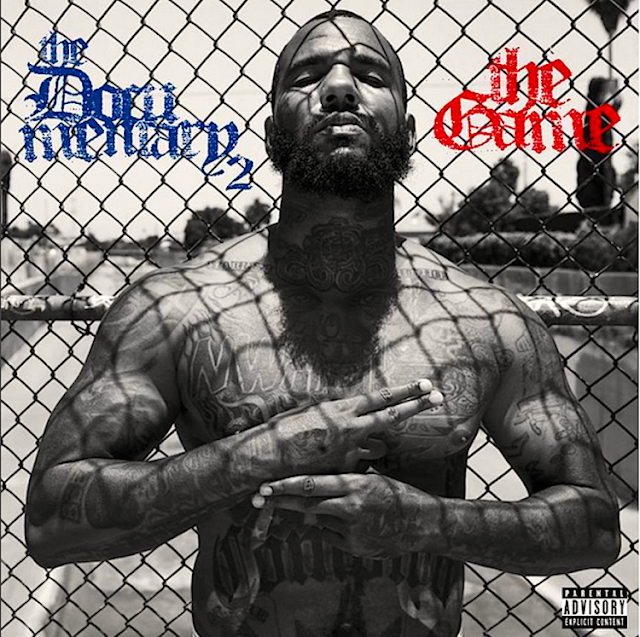 The EP is a solid piece of work and definitely a good way to welcome the return of the King of the south. Check out visuals of Broadcast Live and Check, Run It below. T.I. Talks The Return To T.I.P. 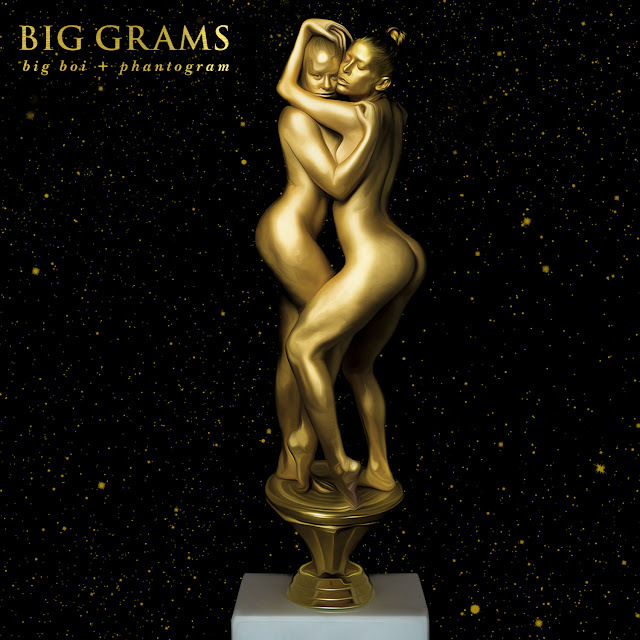 Big Grams, the quicksilver collaboration between six-time Grammy Award®-winner Big Boi, and the groundbreaking genre-bending duo Phantogram (Sarah Barthel and Josh Carter) have completed their self-titled studio debut, BIG GRAMS. The eponymous 7-song collaboration dropped on Friday September 25th. Fell In The Sun, the first track off the album was premiered by Zane Lowe a couple of weeks ago. Since then leading up to the release Big Grams also dropped Lights On and Goldmine Junkie. Big Grams enlisted help from two of the most exciting names in electronic music and hip-hop for additional features, Skrillex on "Drum Machine" and El-P & Killer Mike's Run The Jewels on "Born To Shine", making this absolutely one of the cornerstone releases of 2015 for music fans everywhere. The story of how these two iconic acts came together is modern music history at its best. Big Boi, a true music fan of all genres, was surfing the web and trying to close some pop-up ads when Phantogram's "Mouthful of Diamonds" started auto-playing. Taken aback by their sound, Big Boi stopped what he was doing to Shazam the track to figure out who it was. He liked it so much that he arranged for a meeting and thus, the kinship and now collaboration was born. While the melding of their unique and individual sounds came together in the most organic way, it's obvious that these three musicians were destined to join forces. The Game bout to drop his 6th studio album The Documentary 2 due on October 9th. Standing on Ferraris takes us back to Biggie's Kick In The Door, so it only makes sense for Diddy to give his blessing. The joint is heat and I'm really excited about this album. Check out the tracklist below. 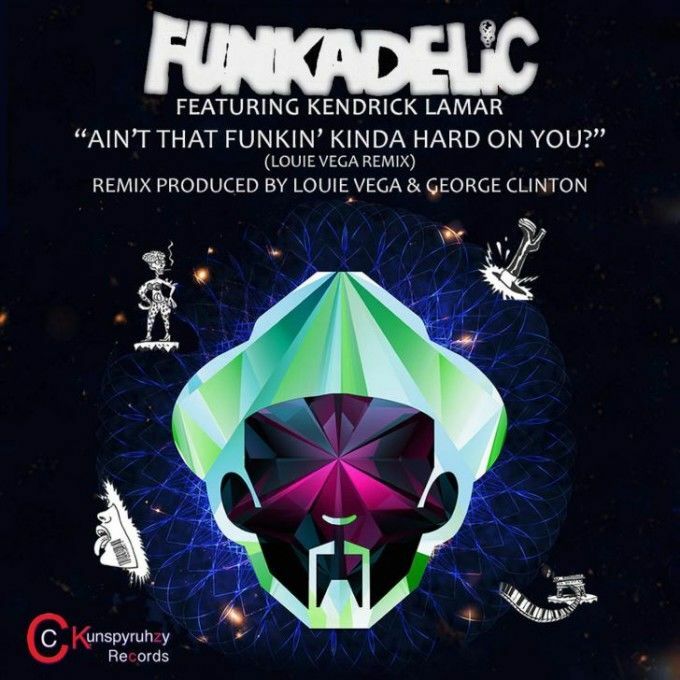 Kendrick returns favour to funk legend George Clinton who appeared on his To Pimp A Butterfly by appearing on the remix for Ain't That Funkin' Kinda Hard On You. 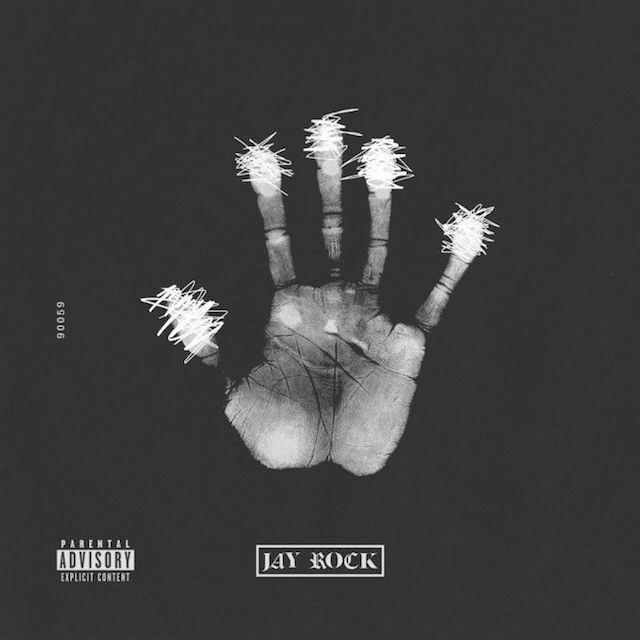 Jay Rock's 90059 is officially out now (Review Coming Soon). The TDE artist dropped the visual for Vice City taken from the album. Check out the visual bellow as Black Hippy do what they do best. Rick Ross is back and the MMG boss is back with a bang. After announcing his new album Black Dollar, which coming soon. The track is produced by the ever so talented justice league and 8 ball. 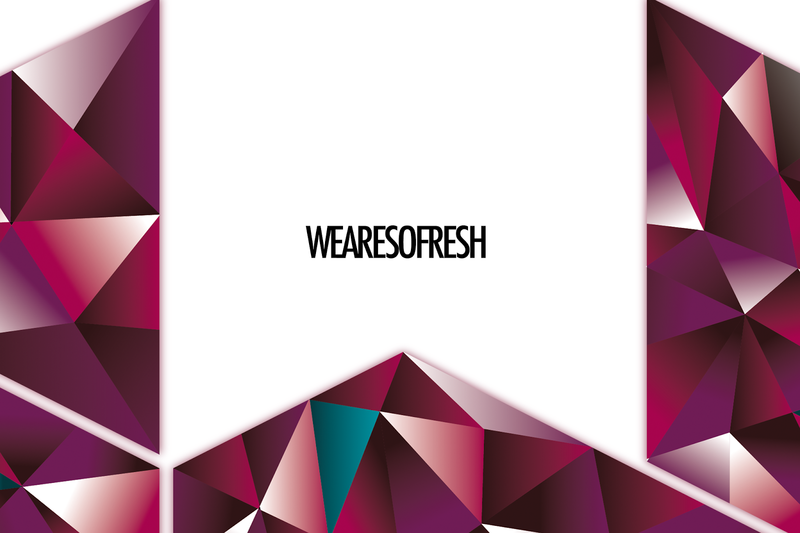 peep the track below and tell us what you think. 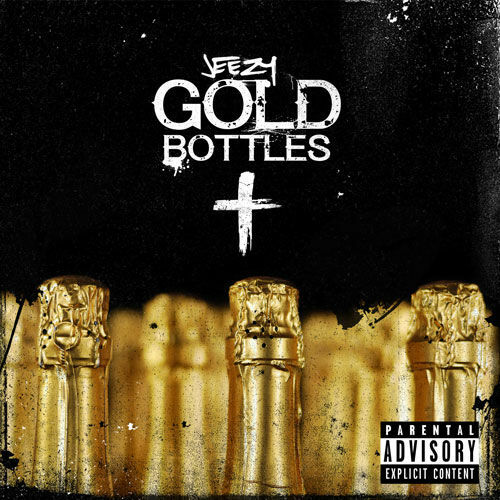 I personally love this track Rozay and Justice League is always a hit.